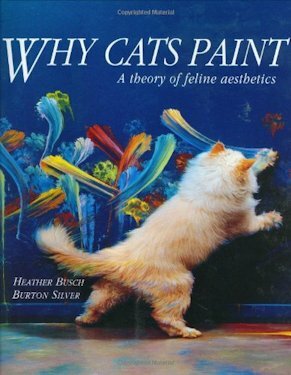 This sounds like a joke, but if you watch videos of cats painting, their activities seem very intent and creative. The smaller the animal is, the more likely we are to underestimate its intelligence. We just discovering the remarkable abilities of crows. One reason we underestimate them is they may use their intelligence to solve problems we do not find interesting.